Rology is an online platform that matches qualified radiologists with cases from hospitals remotely, and increases radiologists’ productivity through machine learning. Rology helps small, medium-sized and rural hospitals with radiology departments solve the problem of high latency in reporting time through matching the most qualified radiologist with cases from hospitals remotely. Amr aims to impact people’s lives, especially in health and healthcare standards, and enable development through technology. 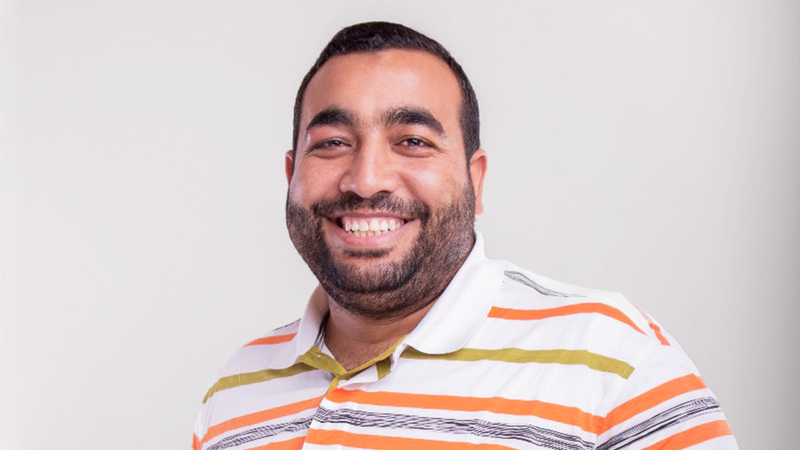 He has more than 6 years of experience in hospital’s management systems in Egypt and started Rology with a great team, who work every day to disrupt the Radiology ecosystem and push it forward. Amr has an engineering background. He loves his family, basketball and table tennis.